With strong demand for healthy foods, Indian marketplace is becoming next destination for food franchise players to establish world-class restaurants that not only offers effective services but produce wide range of delicious delicacies. If you want to taste authentic cuisines, you should visit nearby Chatar Patar store. The gapagap franchise is confluence of delicious street foods in new flavours that you rarely taste anywhere else around the country. You will find real Indian-inspired cuisines and some of them are very exciting and unique that compels you to say wow. Guwahati, situated on the bank of Brahmaputra River, is one of the fastest growing and largest cities in the Indian state of Assam. Guwahati is home to assorted wildlife including rhinoceros, tigers, endangered birds, etc. Additionally, it is also a fascinating tourist destination, to add more, offers fast-paced lifestyle, working environment, attractive landscapes, and effective infrastructure. Assam is one of the leading states for tea-production, contributing to 50 to 60 % of overall tea production of the country. In the past few years, population of Guwahati is increasing at rapid rate, global as well as national food franchise brands are targeting youth of the city. When it comes to street food, today’s consumers are more concerned for what they eat and how they eat; moreover they want fresh and hygienic foods. As you walk down the streets of Guwahati you can taste wide range of delicious local cuisines. Assamese cuisines are mixture of vegan and non-vegan; there are plenty of local vendors that produce excellent varieties of fast foods, for example momos, Luchi, thuka, etc. are cuisines that give real local taste. If you want to taste a truly Assamese inspired recipe then visit Guwahati at once. The city is also famous for global fast food joints that offer quick, affordable and convenient food options to the local consumers. According to reports, street food segment is still underdeveloped due to lack of proper funding for standardization and local vendors don’t use effective food preparation techniques. Chatar Patar foods Pvt. Ltd. has already established outlet in Dhekiajuli, apart from this, the brand is looking to develop more franchise-based outlets to deliver freshest and yummiest ready-to-eat snacks to consumers. At present, the chaat franchise has come up with low investment yet high profit margin concepts. As a franchisee you can take advantage of Chatar Patar’s popularity, USP products and guidance to start your own food franchise without any problem. Assamese cuisines are flavourful, prepared through locally cultivate ingredients but demand of puchka (panipuri) in Guwahati is growing day-by-day. People want to experience something special and new that gives their tongue new taste, and Chatar Patar’s products are perfect to bring amazing taste. 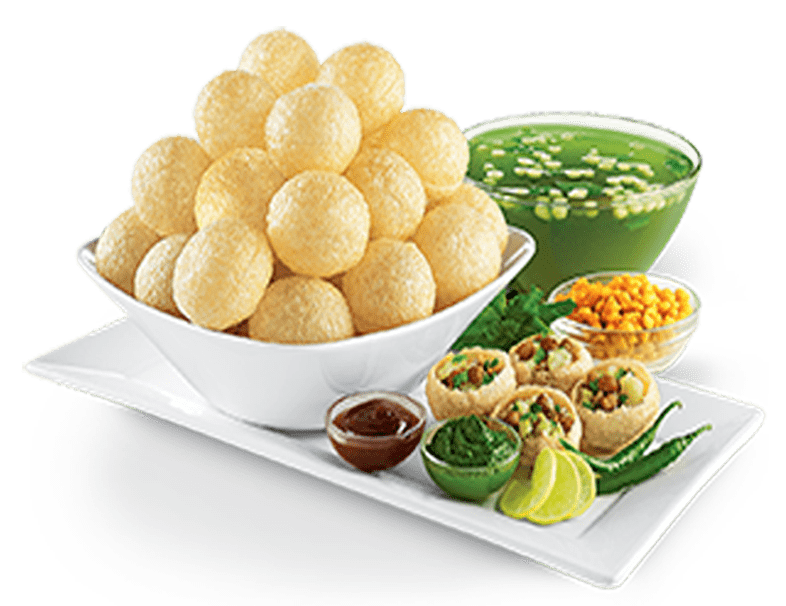 If you want to become proud owner of chaat franchise outlet in Guwahati, your next task would be to find out high foot fall location for store set up. On the other hand, you don’t want to indulge yourself in operational activities;Chatar Patar’s team provides assistance in every single step hence no need to worry about anything. From marketing to site selection, food preparation to staff training and recruitment, you will get support from experience team. Most local restaurants use locally available ingredients but Indoori version of street foods is probably the most delicious and awesome. To become boss of successful business venture, it is critical to focus on various parameters, on the contrary street food franchise’s creative concept and cost-effective strategies will definitely a good deal in this competitive landscape. Guwahati could be perfect location for chaat franchise establishment, don’t wait it is the right opportunity.